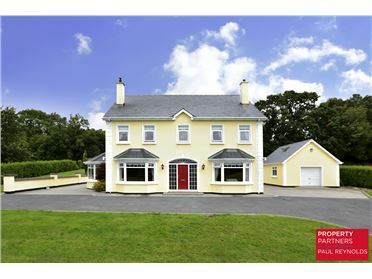 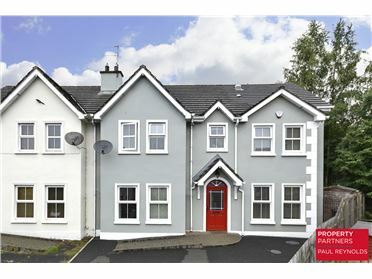 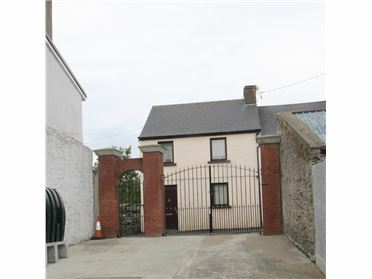 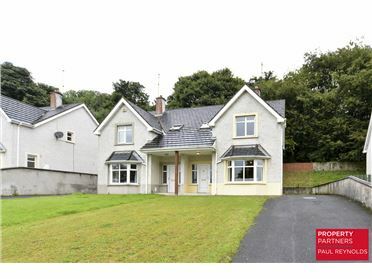 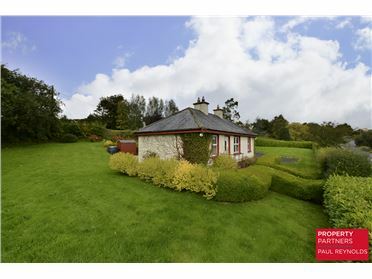 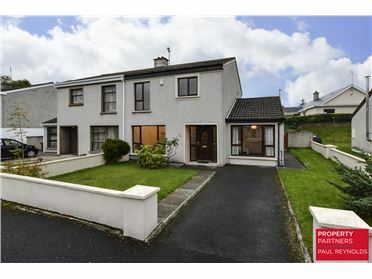 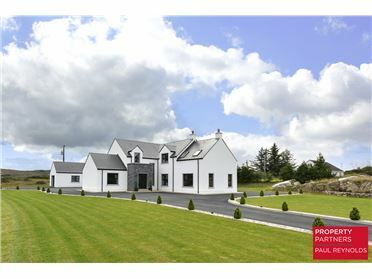 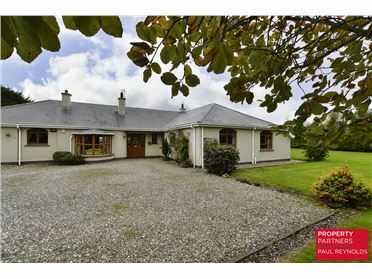 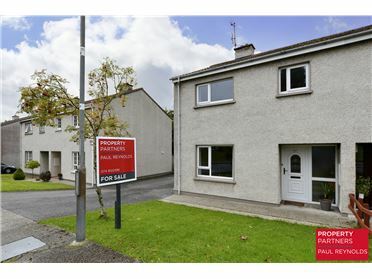 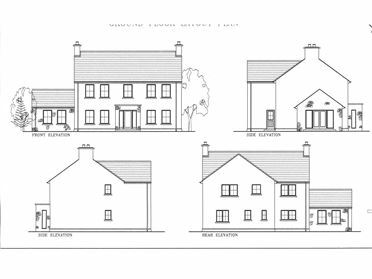 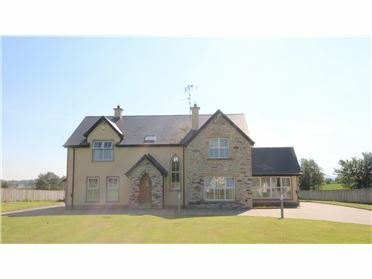 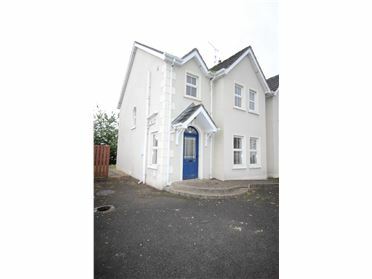 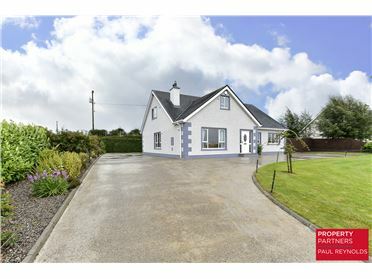 3 bedroom detached bungalow located on the main Letterkenny/Buncrana Road circa 10 mins from both Derry and Letterkenny. 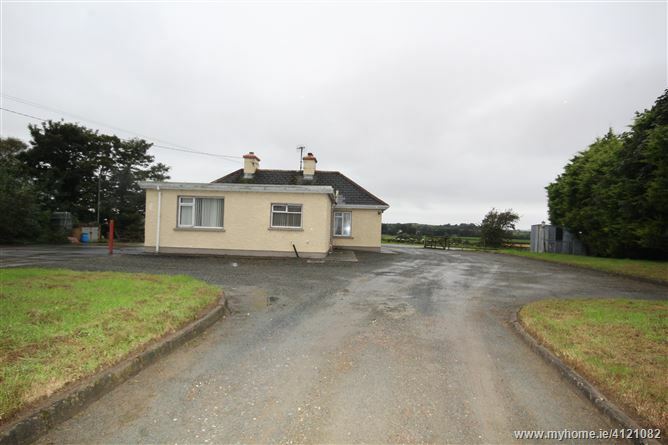 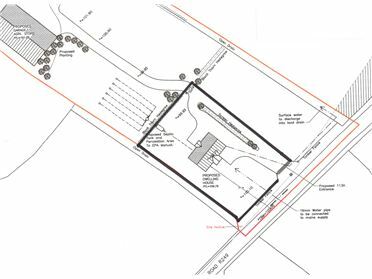 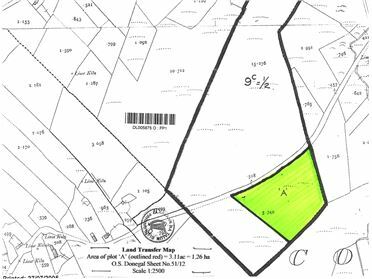 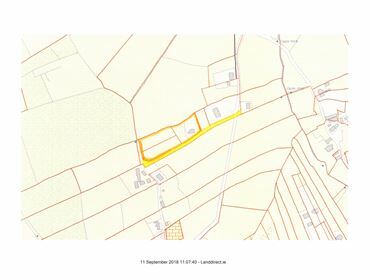 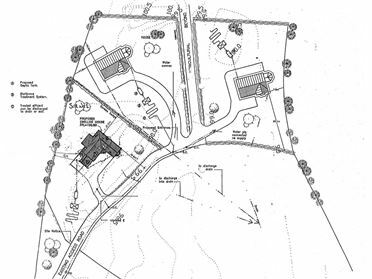 set on circa 0.35 acres with additional circa 0.3 acres across road. 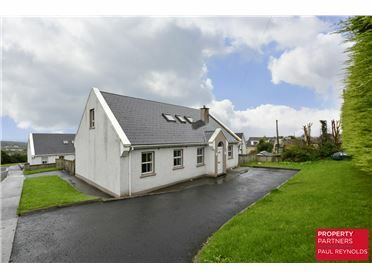 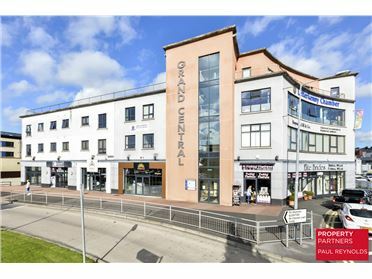 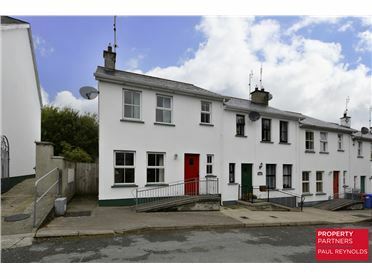 Property require minor refurbishment throughout and will make lovely family home.